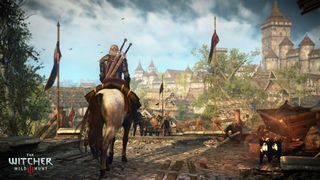 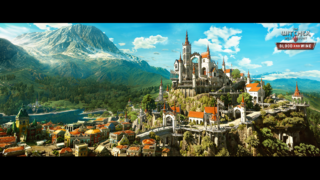 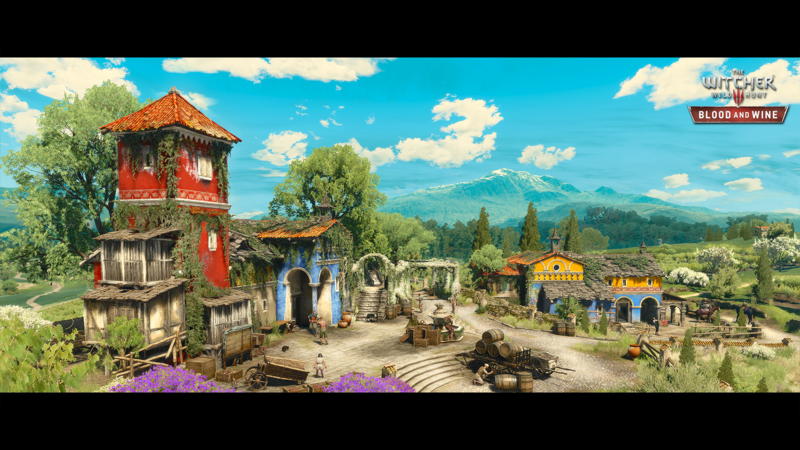 Welcome to the official Witcher Wiki. 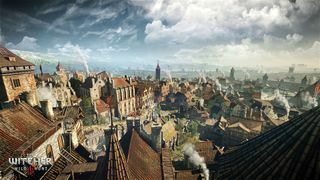 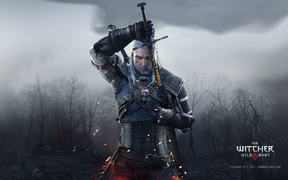 Help us create a guide to The Witcher games, Witcher books and other adaptations of Andrzej Sapkowski's works! 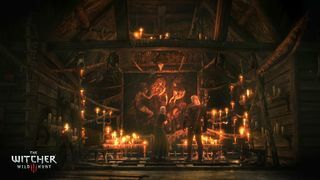 Netflix has announced a new televsion series called "The Witcher" tentatively set to appear in 2020. 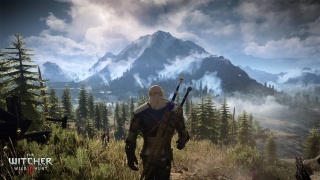 Geralt of Rivia (Polish: Geralt z Rivii) is a witcher and the protagonist of the Witcher series of books by Andrzej Sapkowski and its adaptations (including The Witcher, The Witcher 2: Assassins of Kings and The Witcher 3: Wild Hunt computer games as well as comics and graphic novels). 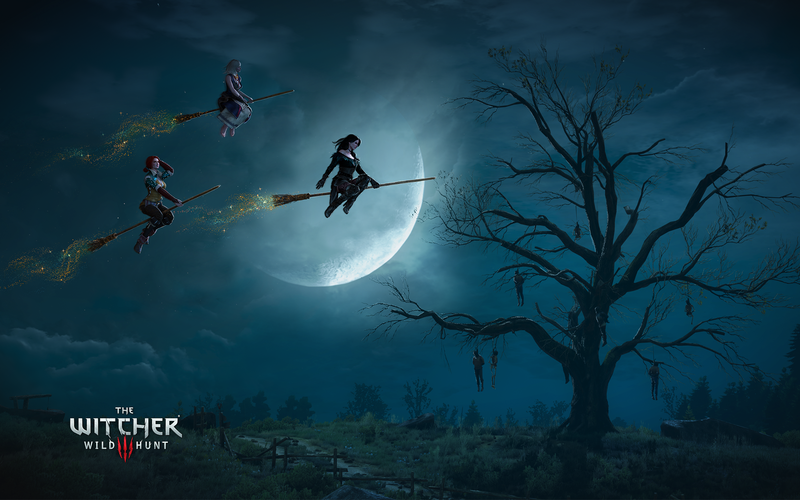 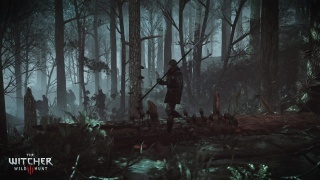 Witchers are monster hunters for hire. 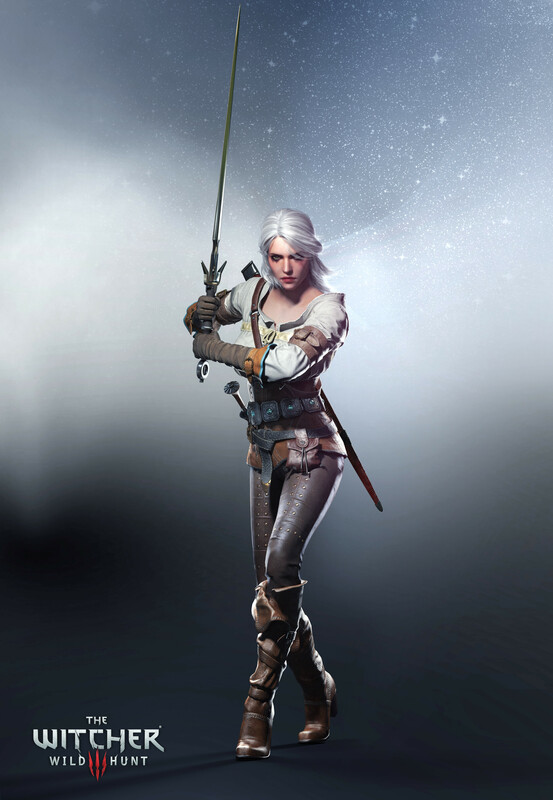 They possess nearly superhuman abilities and are expert swordsmen. 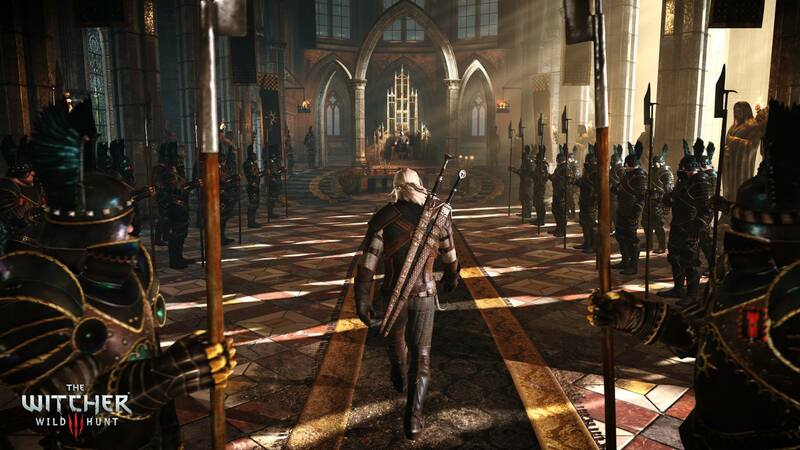 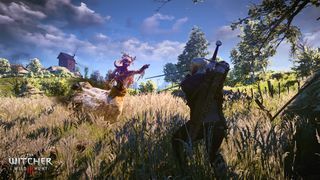 Geralt is known also as Gwynbleidd (Elder Speech meaning "The White Wolf", a name which was given to him by the dryads), as well as the Butcher of Blaviken. Andrzej Sapkowski, born 21 June 1948 in Łódź, is a Polish fantasy writer. 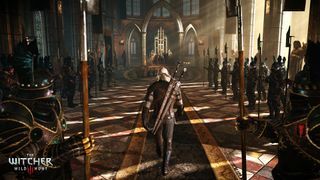 Sapkowski studied economics, and before turning to writing, he had worked as a senior sales representative for a foreign trade company. 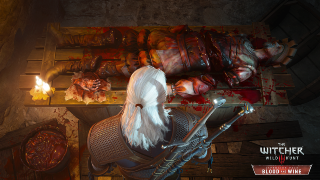 His first short story, "The Witcher" ("Wiedźmin"), was published in Fantastyka, Poland's leading fantasy literary magazine, in 1986 and was enormously successful both with readers and critics. Sapkowski has created a series of tales based on the world of "The Witcher", comprising three collections of short stories and six novels. 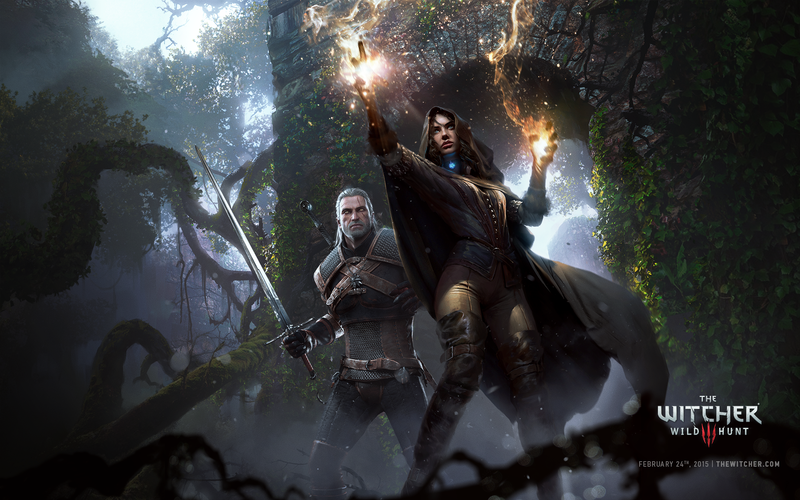 This cycle and his many other works have made him one of the best-known fantasy authors in Poland in the 1990s. 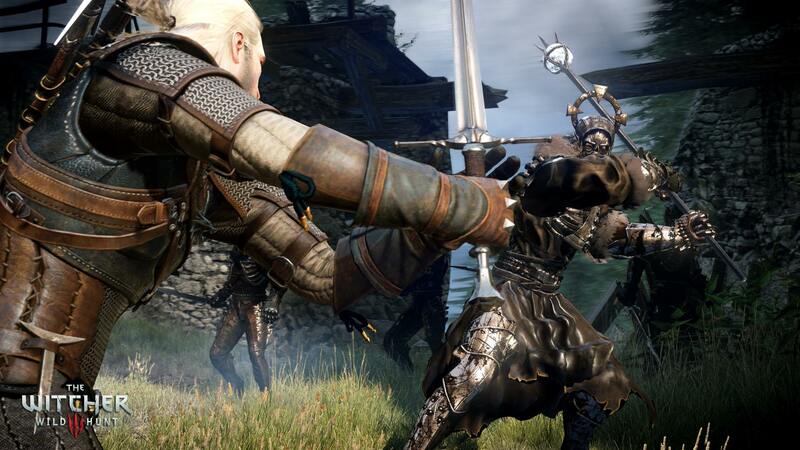 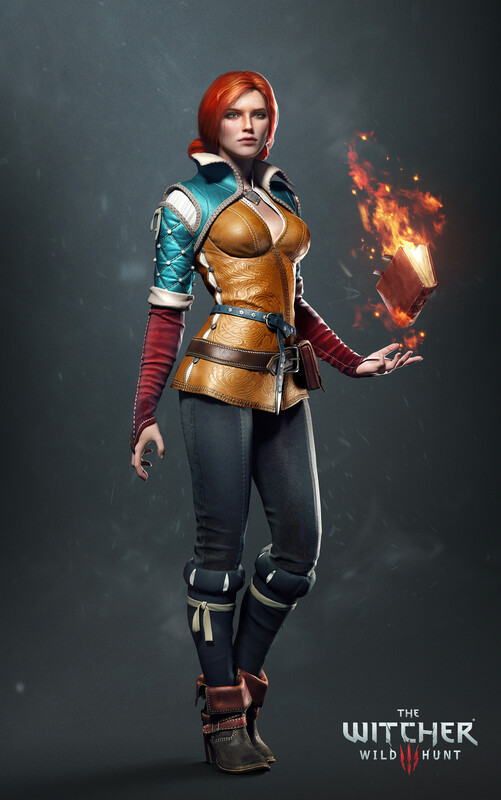 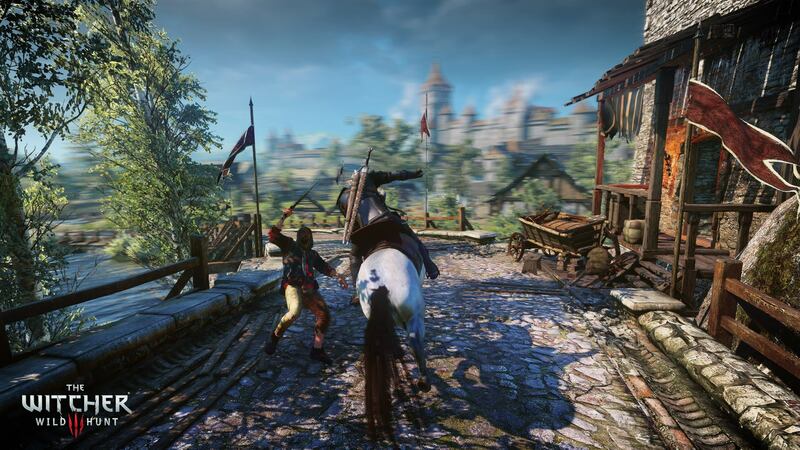 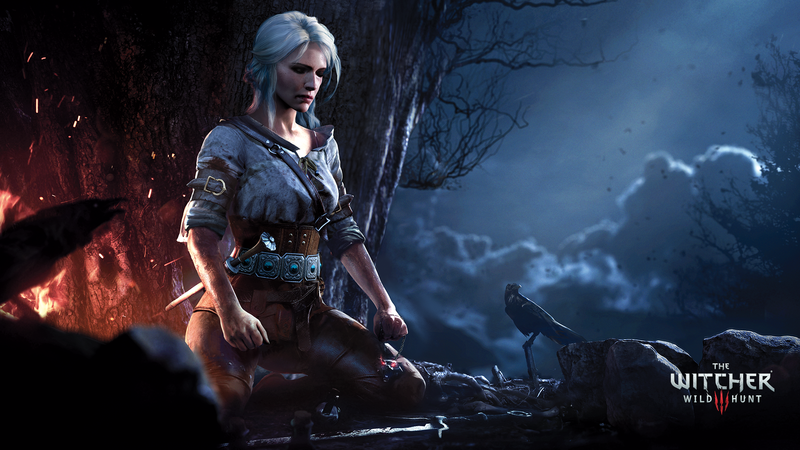 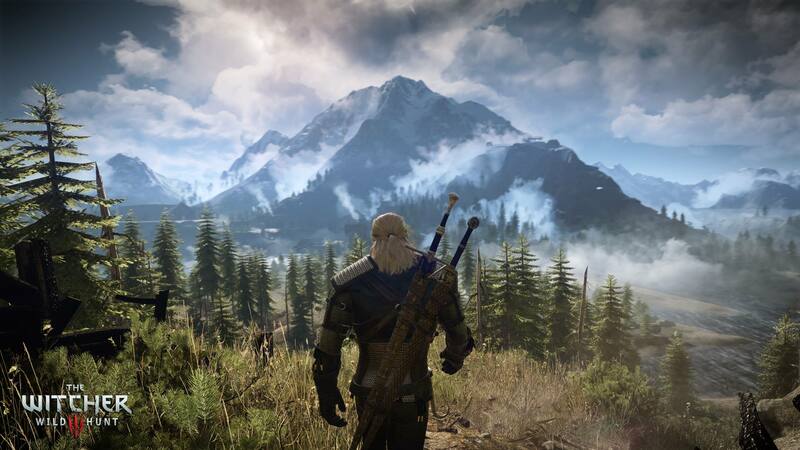 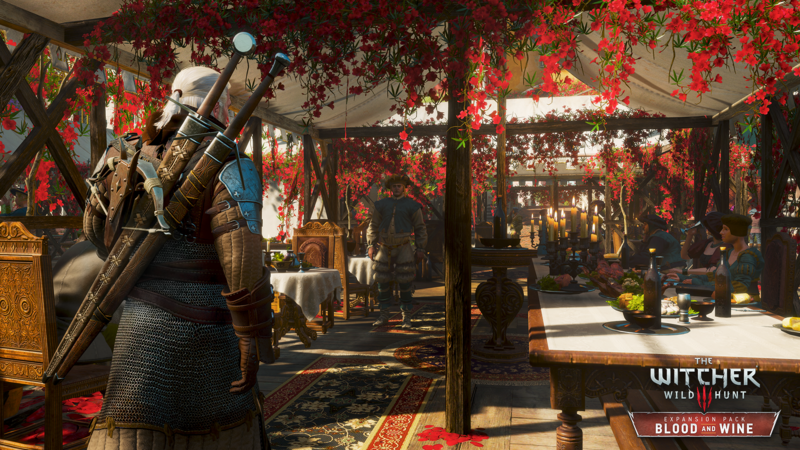 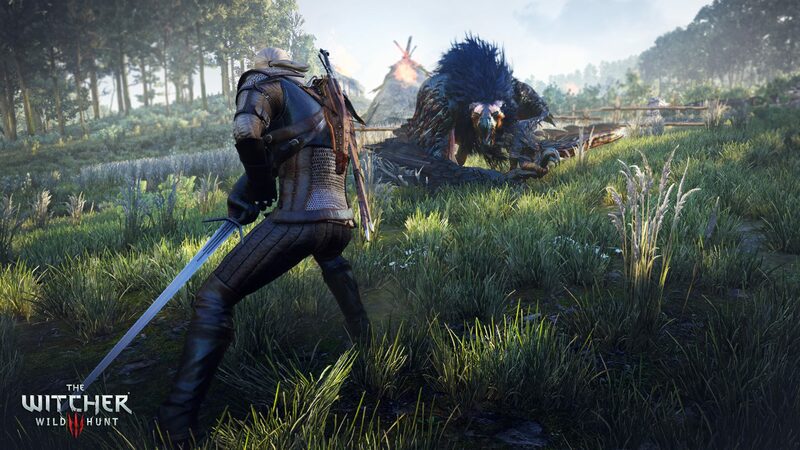 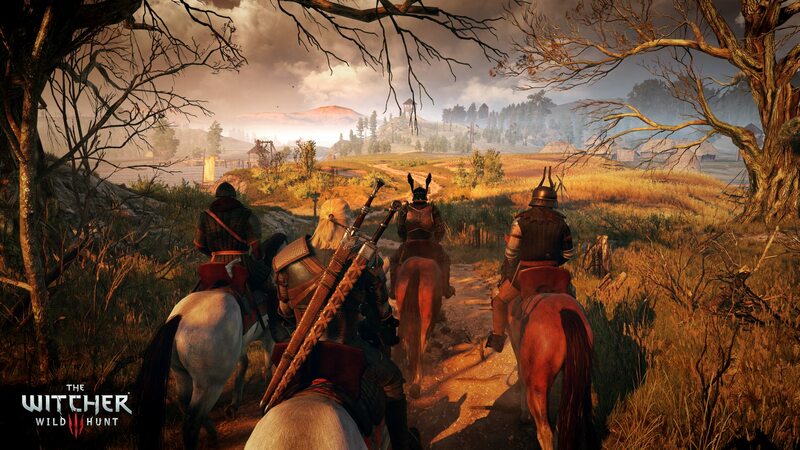 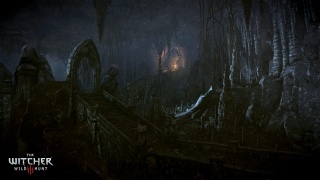 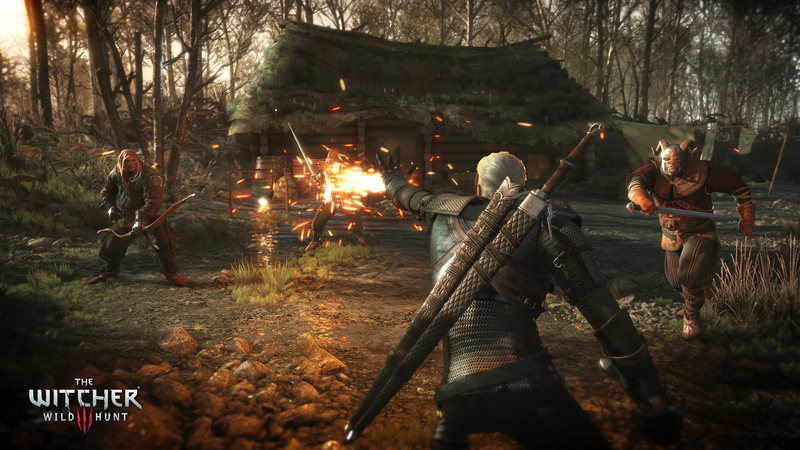 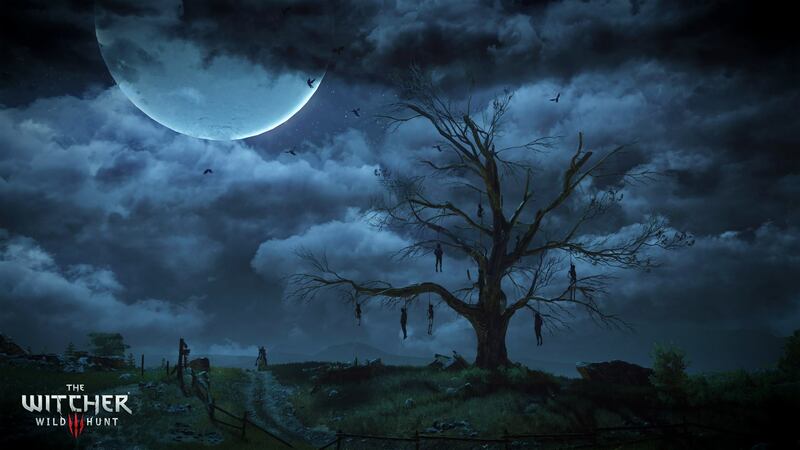 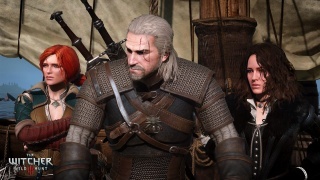 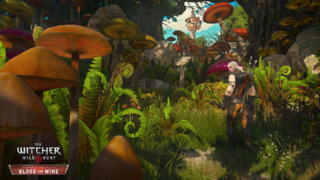 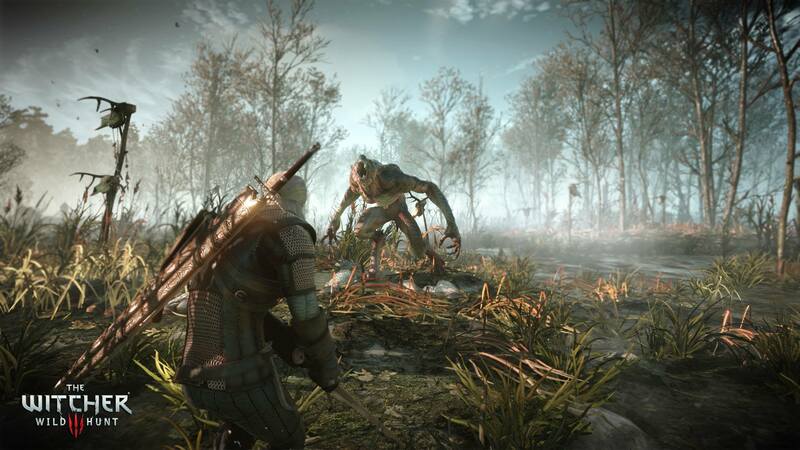 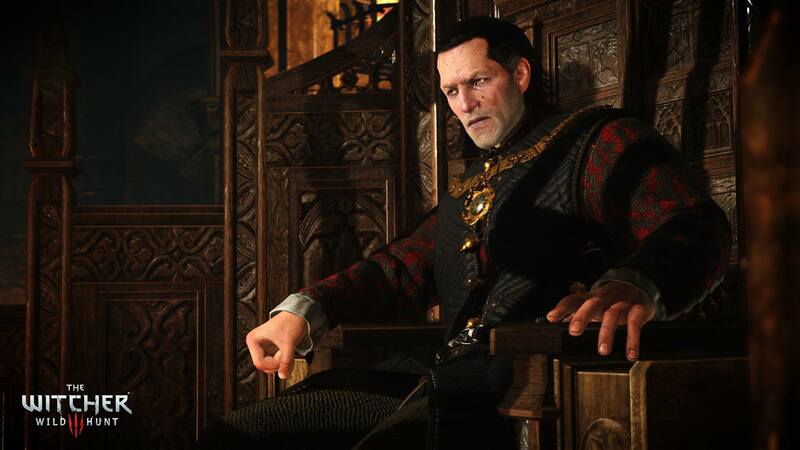 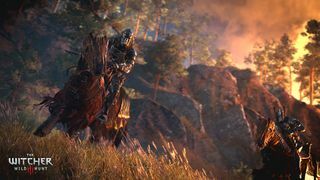 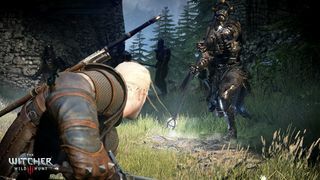 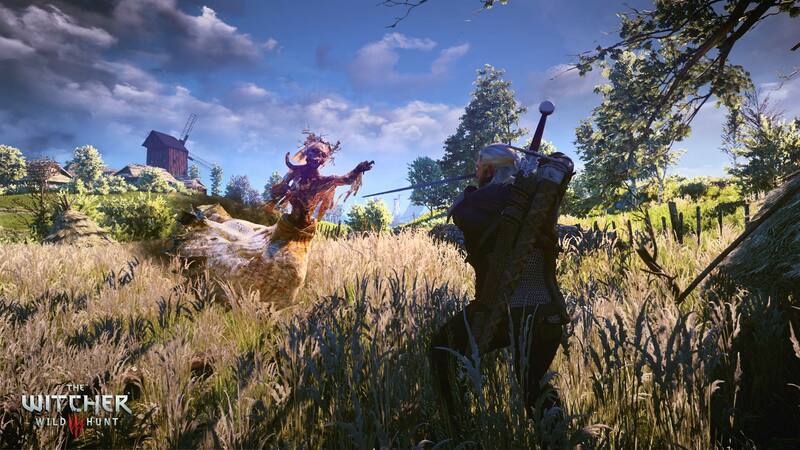 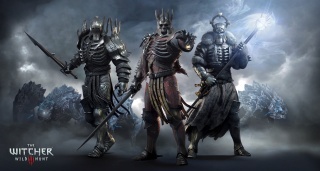 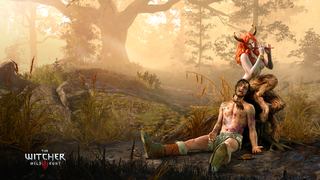 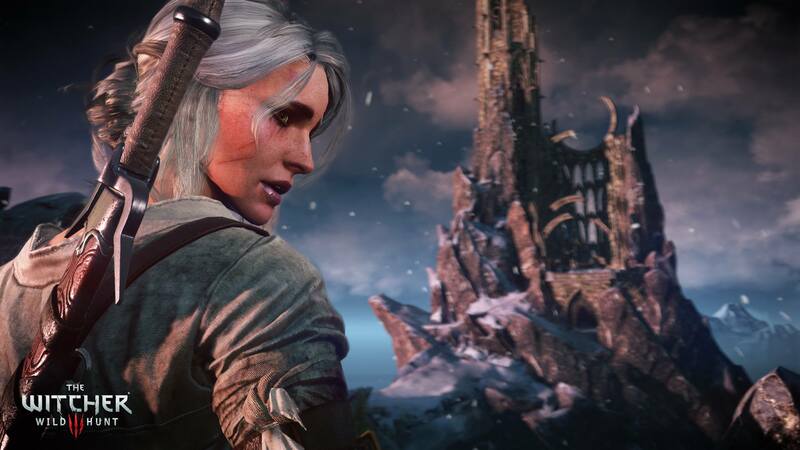 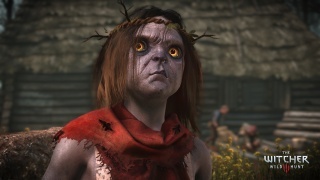 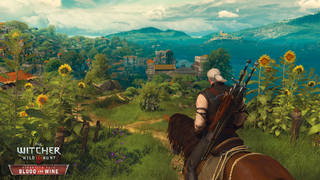 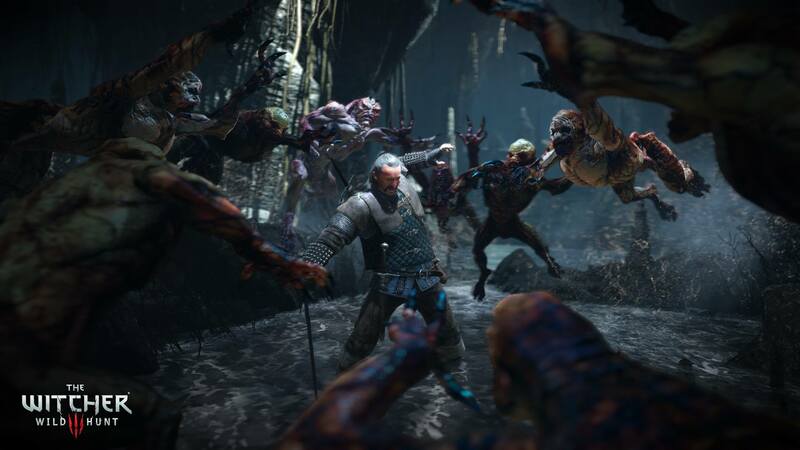 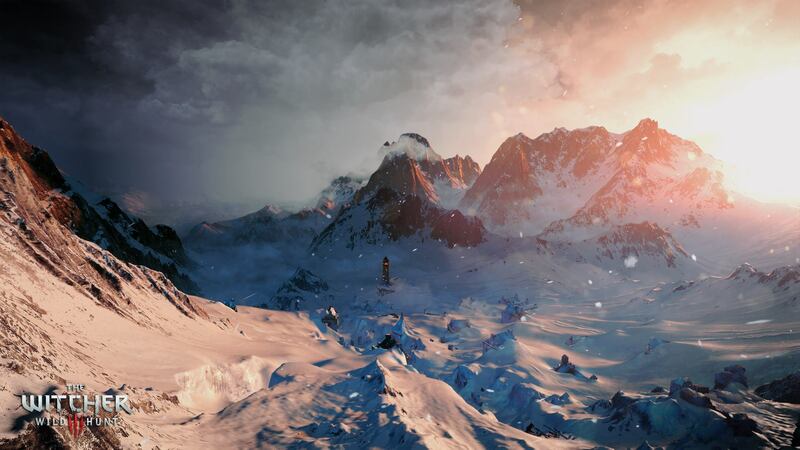 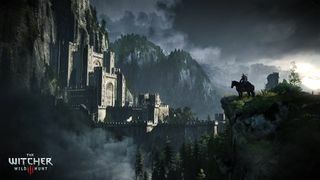 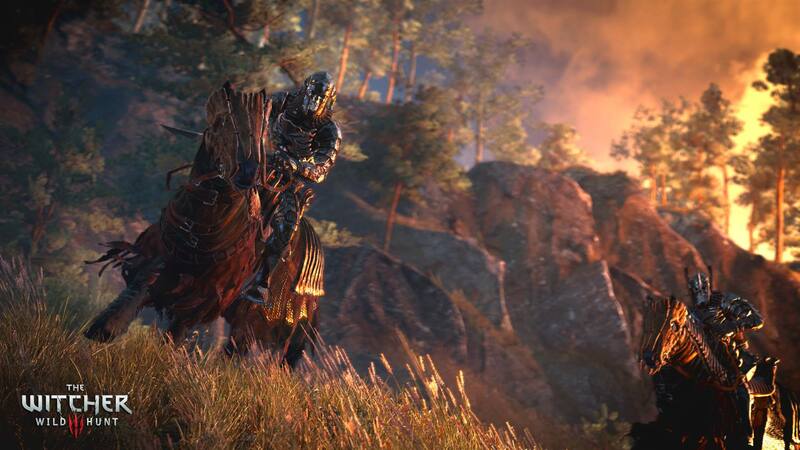 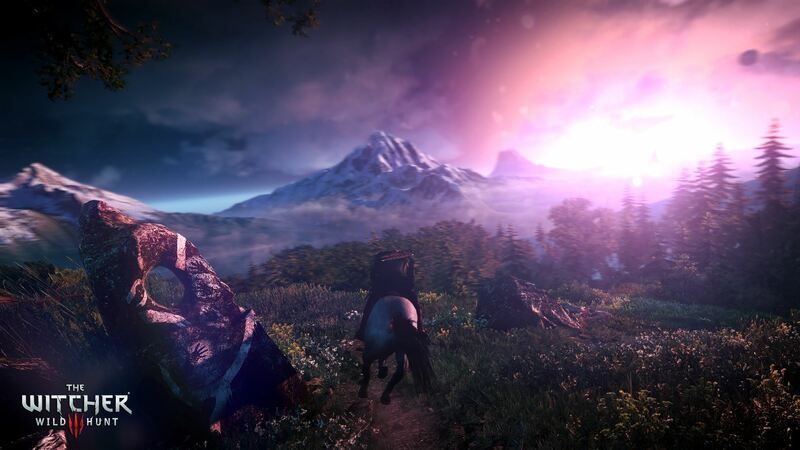 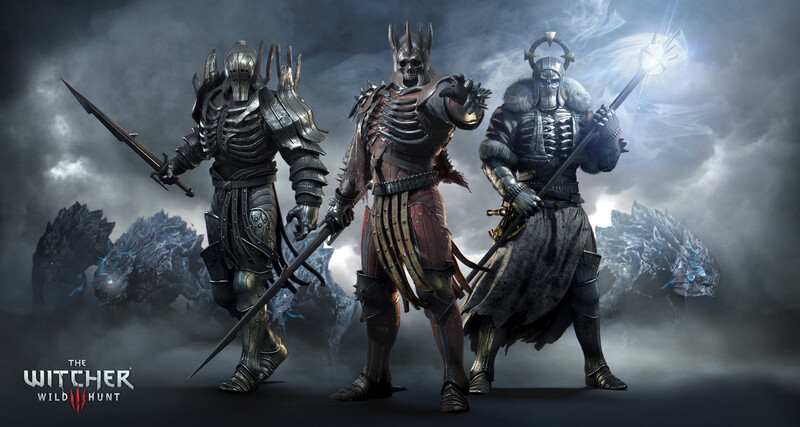 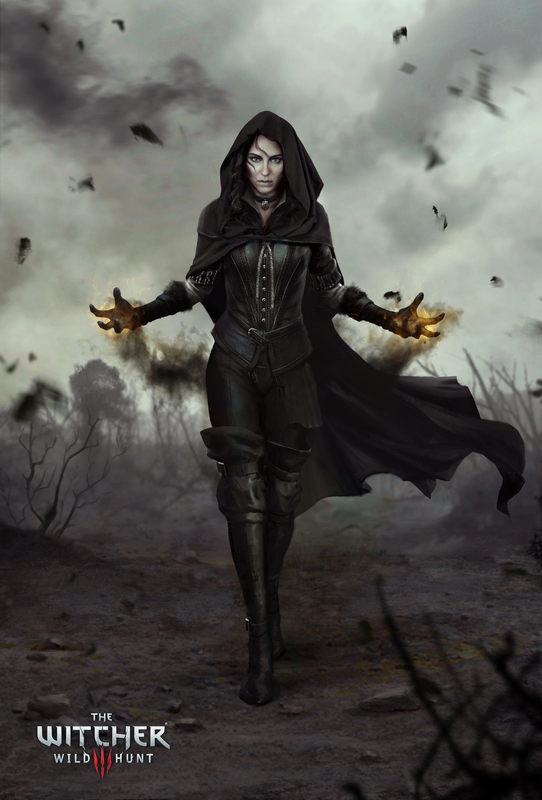 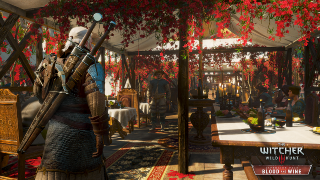 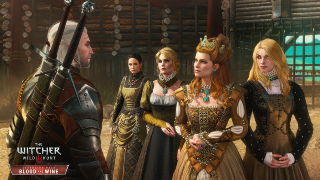 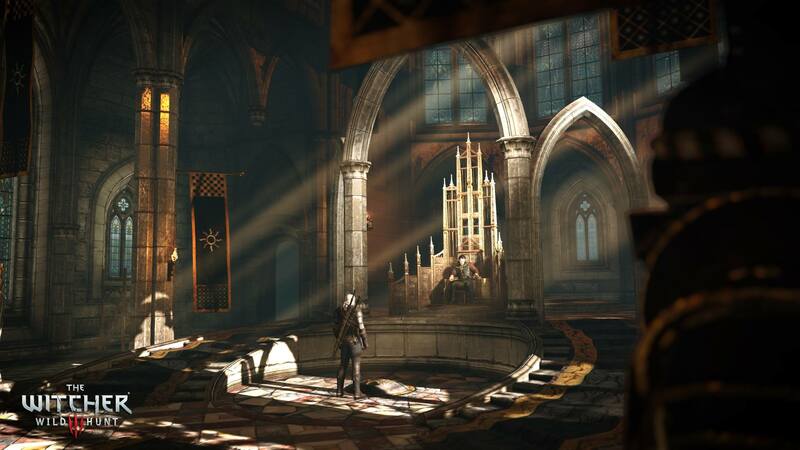 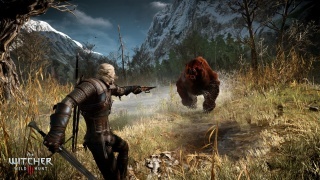 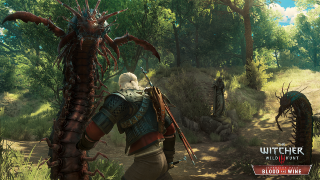 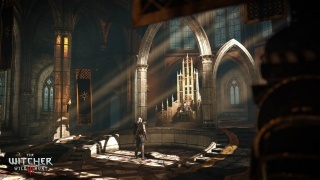 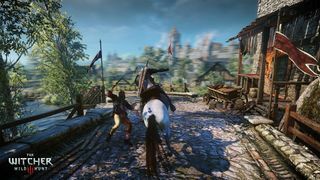 The two collections of short stories and the Witcher saga have been translated into English, the most recent stand-alone entry was released in English in June 2018. 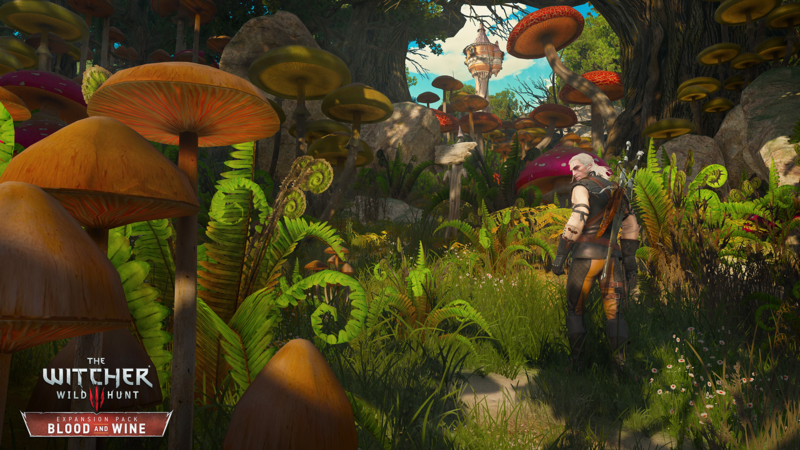 You can find herbs and hidden treasure underwater. 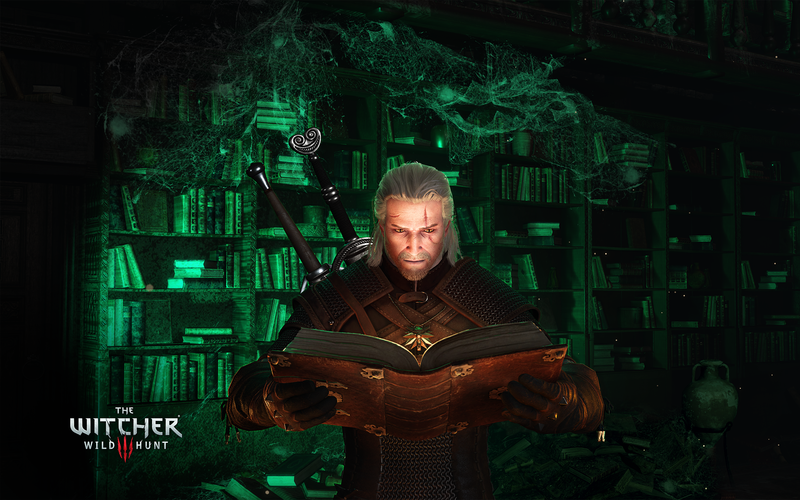 We are currently maintaining 14,006 articles! 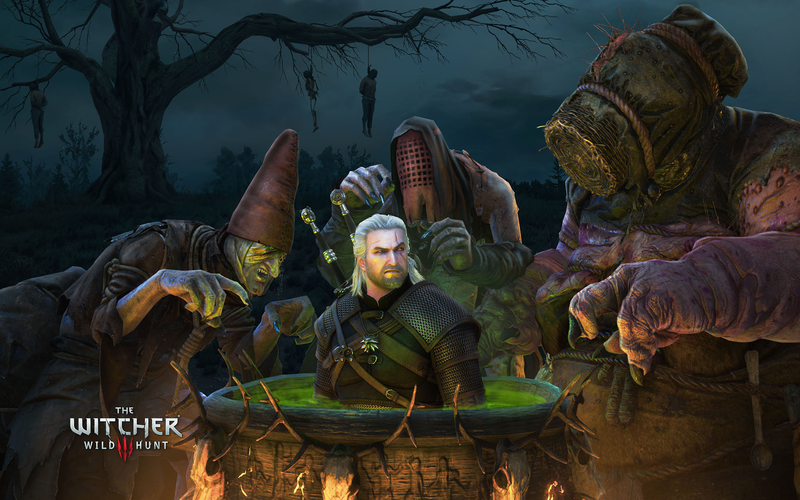 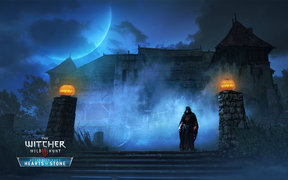 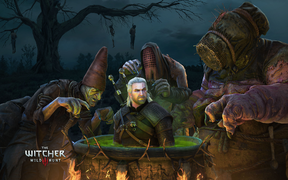 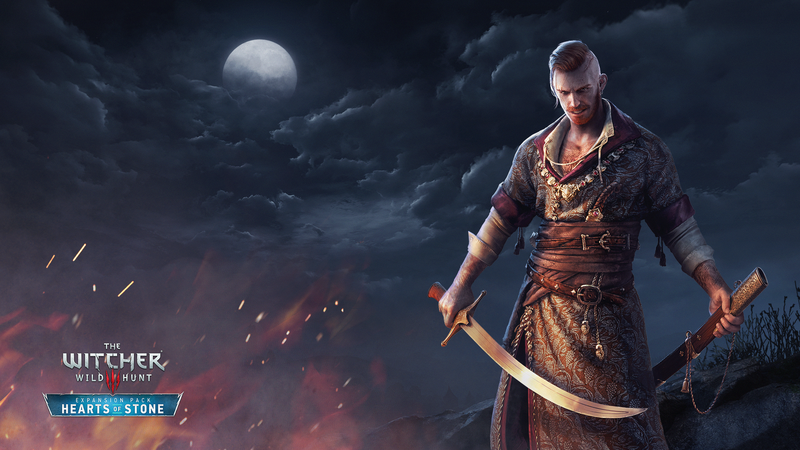 See how you can help contribute to the Official Witcher Wiki! Remember to maintain a standard for grammar and punctuation in your contributions, please. This page was last edited on 13 November 2018, at 20:11.